These are recorded but not yet approved minutes. Minutes of the October meeting were read and approved. Treasurer’s Report: For the period from October 29 to November 26, 2016 total funds carried forward was $2760.27, total funds balance was $2675.17. The treasurer’s report was approved as read. Lucky Choice: There are still tickets available for Lucky Choice. Margriet will send YAS members a description of the Lucky Choice event for us to share with Facebook friends. Art Lessons for Children: These are free art lessons for children that the YAS is doing in conjunction with the YARC. Dave Gorman is doing one session soon and Anne LeBlanc will be doing a session in the Spring. 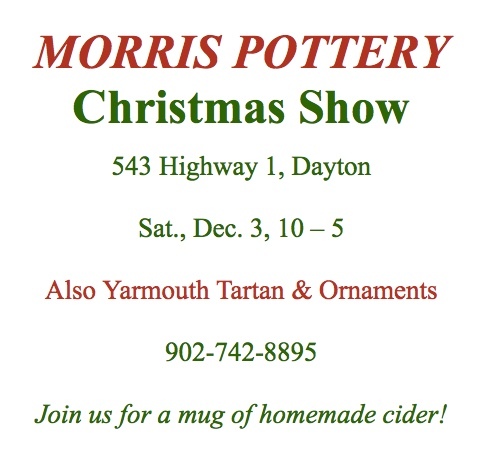 Spring Show: We have the YARC booked for the month of March 2016 for our Spring Show and we will be having a tea at some point during the month. December meeting: Margriet will check with Sandy to see if the YARC would be available on December 17 since the last Saturday of the month would be during the holidays. If the 17th is available, instead of a regular meeting, we would have a social gathering and request that members bring finger foods/sweets. Murray Manor Art Gallery: This art gallery was mentioned at the meeting. It’s located at the corner of Main and Forest Streets in Yarmouth. Artists are chosen by invitation. Perhaps our members would be interested in visiting. Location for Meetings: The topic of location and attendance of our meetings will be discussed at our AGA in February. We realize that stairs are a problem for some of our members. Margriet will check with Angela at the AGNS about the possibility of having our meetings there as they have an elevator in the building. If our meetings can be held at the AGNS and there is a cost, Josie Pid will look into government grants for operating expenses, which could be used for this and perhaps the yearly charge for the print shop. 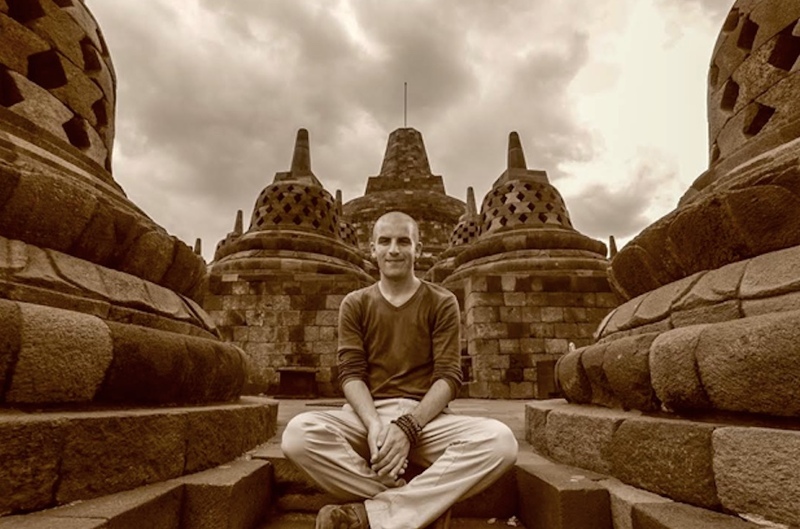 The Creative Minds series features multi-talented artist and photographer Joseph Bengivenni on Sunday November 27, 2016 from 2-4 p.m. in the community room of the Art Gallery of Nova Scotia, located at 341 Main Street, Yarmouth, NS. Joseph received his BFA from NSCAD University in 2004, where he studied drawing, printmaking, sculpture, photography, film, and performance art. A passion for travel led him to form a more intimate relationship with photography, as he appreciated the realism and immediacy offered by the camera. For ten years, Bengivenni traveled throughout Asia, seeking sacred places, natural phenomena, and human interest. Recently, he’s returned to his roots in Nova Scotia, trading mountains and temples for coasts and lighthouses, seen with new eyes. His images tell stories of beauty, adventure or the unusual. 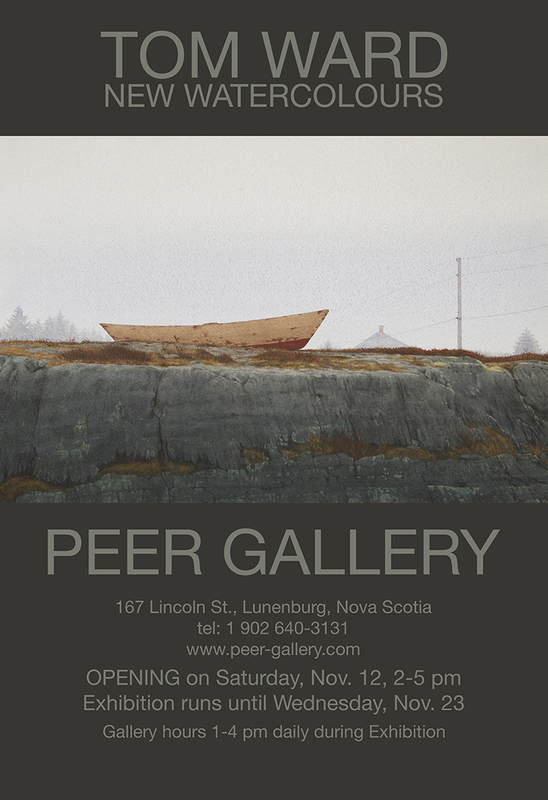 His work is also on display as part of the AGNS “Take Your Best Shot” juried photography exhibit, which closes Nov. 27. For information call 902-749-2248. Hope to see you there. Still time to contribute work. Just deliver small matted pieces to th’YARC on Parade Street in Yarmouth. Size about 12 x 12 inches. Value at least $40. We are getting ready for the well attended Lucky Choice event fund raiser. This the event where the artist donates a small work with value of $40 or so, unframed. All work is hung and the public buys tickets for $30. At the night of the event the tickets are drawn. First draw get choice from of all work and so on down the line. If you donate two works you get one free ticket. Please have your donated work to th’YARC on Parade Street in Yarmouth by the 13th for hanging on the 14th. 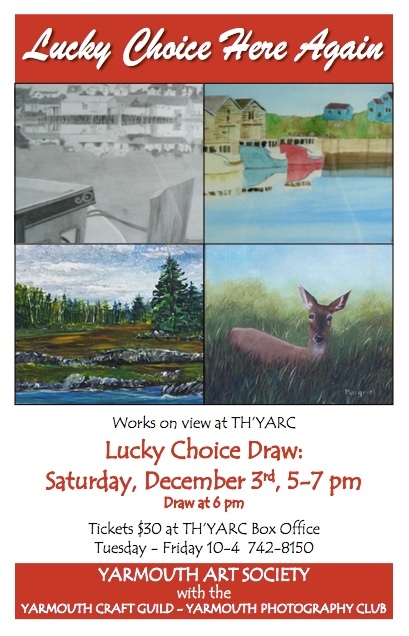 The event is on December 3rd from 5:00-7:00 at th’YARC. These are the unofficial minutes awaiting approval. Minutes of the September meeting were read and approved. Treasurer’s Report: For the period from September 24, 2016 to October 29, 2016 total funds carried forward was $2710.52, total funds balance was $2760.27. The treasurer’s report was approved as read. Switch: There is one more Switch event this year and it’s scheduled for tomorrow. If anyone is interested in participating, the AGNS has agreed to loan tables to us. Lucky Choice: The art work will be hung on November 14 for Lucky Choice. The evening of the draws will be on Saturday, December 3 with the YARC open from 5:00 till 7:00. The drawing of the tickets will start at 6:00. As usual, artists who donate 2 pieces of art work will receive a ticket for the draw. 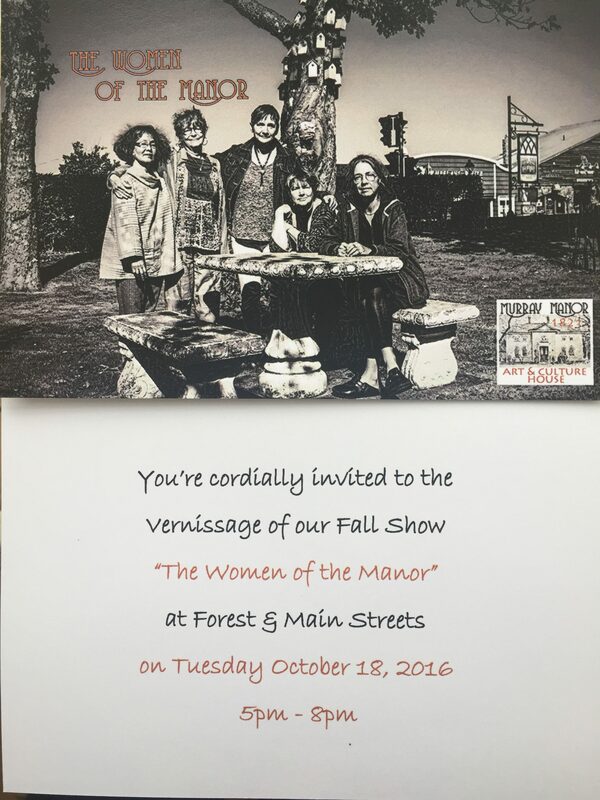 We encourage members to drop off art works at the YARC print shop prior to November 14 for this fundraiser for the YAS. Art Lessons for Children: This is a project in coordination with the YARC. So far one YAS member has offered to teach and we are looking for more teachers. Anne LeBlanc said she would be interested and she’d be available in the Spring. Spring Show: The month of March is available for YAS members for our Spring show at the YARC. There will be a $5 hanging fee for each piece of artwork and we ask each member to limit to one large or 2 small items. There was some discussion about possibly having a tea as we’ve done in the past during this exhibit. No decision was made about the tea. 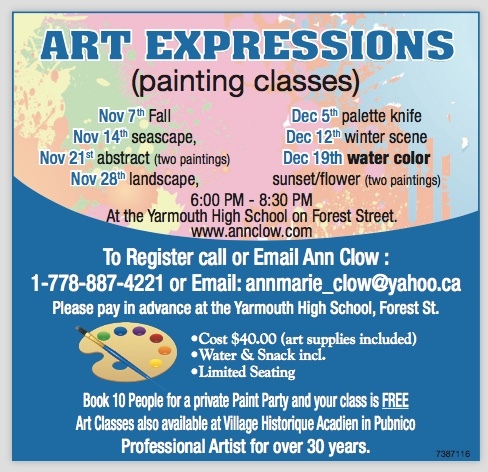 Some YAS members have pieces of artwork at Joanne Park’s place at 298 Main Street, Yarmouth. This is a Cafe/Hair Salon. If other members are interested in displaying their art work for sale, Joanne would likely make room as she would like to see items from a lot of different people rather than just from a few people. Joanne keeps a 20% commission on art work that is sold. We had a discussion about how to go about having more of our members attend the meetings and help in the preparations for our different activities. It was suggested that perhaps a rule should be put in place saying that members must attend a certain number of meetings in the run of a year in order to participate in the art shows. This was just a discussion with no decision made. After the meeting Anne LeBlanc did a very nice presentation about her experience with the art of illustrating a story. This will be a beautiful show. This is a reminder about the YAS meeting this Saturday, October 29th at 2 pm at Th’YARC, Parade Street, Yarmouth. After the meeting Anne Leblanc will have a presentation. Hope you can plan some time to attend! Have a good week and see you Saturday.